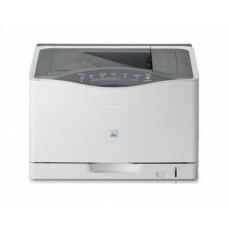 The company was originally named Precision Optical Industry Co. Ltd. 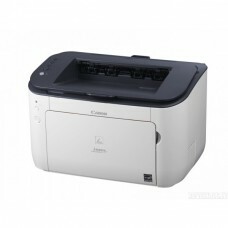 Founded by Takeshi Mitarai in Japan. 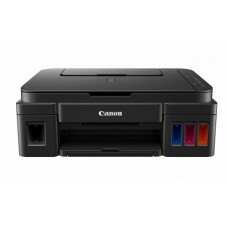 In the year of 1934 it produced the Kwanon, a prototype for Japan’s first-ever 35 mm camera with a focal-plane-based shutter. 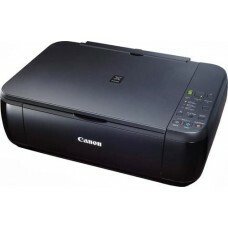 In 1947 the company name was changed to Canon Camera Co. Inc., shortened to Canon Inc. in 1969. 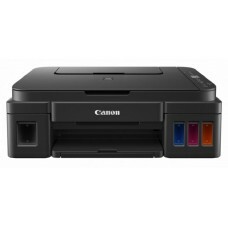 The name Canon comes from Buddhist bodhisattva Guan Yin (Kannon in Japanese), previously converted as Kuanyin, Kwannon, or Kwanon in English. 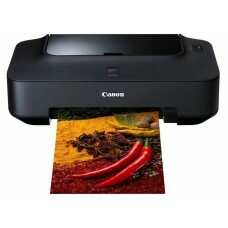 Star Tech contains a large collection of canon printers of different range. 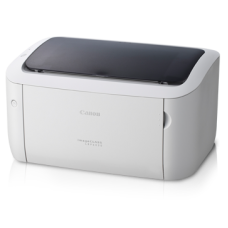 Among the types you will find Canon Pixma- DUPLEX LASER Printer, Inkjet Multifunction Printer, All-In-One InkJet Printer, imageCLASS multifunction laser printers and many more. 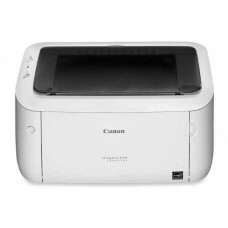 These printers are very small in size and with wireless connectivity that provides flexibility to carry any place you want. 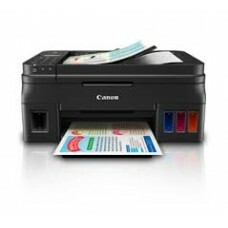 We analyze the market for home and business users and offer the best deal for Canon printers. 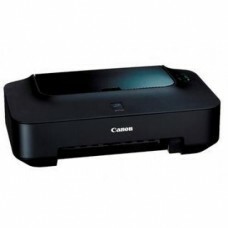 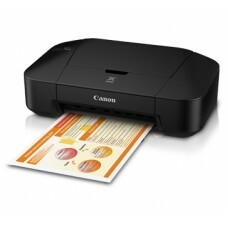 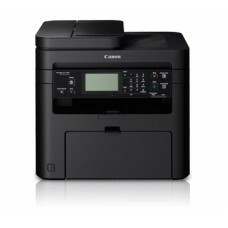 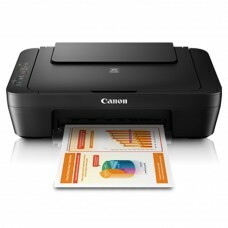 Thinking of buying a Canon printer at best price we are the right place to visit. 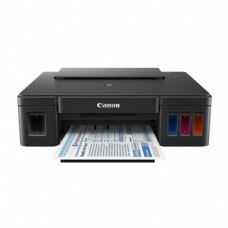 Our printer experts will come up with suitable printing solution matching to your budget and requirements. 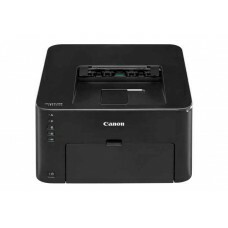 Star Tech online shop provides the facility to purchase Canon printers from all over the country including Dhaka, Chittagong and Rangpur at lowest price.